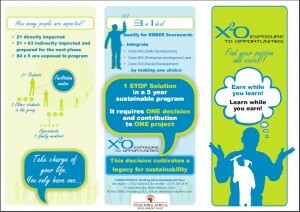 Choose, enter & grow careers, access jobs with this Social enterprize! The secure, safe career system for you! Career Maker and ebio deliver work and study ready people to institutions and industry. Industry as High Performance internally driven workers. The training supports the balanced practical competencies with supporting theory with NQF, OfO and home support. Life long development with the mastered processes. 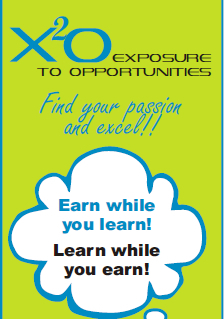 Career exploration and choice – it is FOOLPROOF! All the learning and preparing works in a companion program with strong web based support. The video may help to understand more. Please comment below or contact us via email. Have a tremendously great life for you and yours!